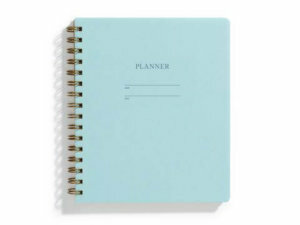 Now that you’ve seen this Iron Curtain Press planner, you won’t want any other planner EVER again. 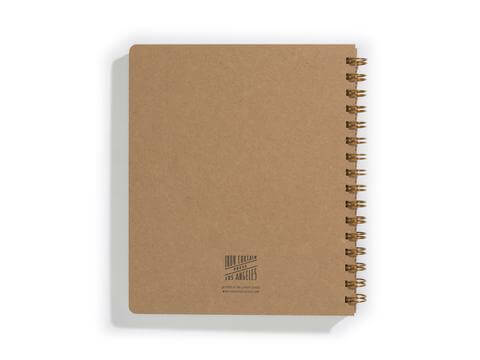 This planner has a letterpressed cover and beautiful undated interior pages with monthly and weekly spreads. 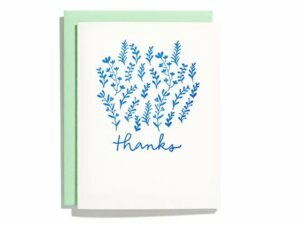 It was designed, printed and assembled by hand in Los Angeles. This planner color is pink lemonade (swoon!) and it has coral ‘Name and Date’ lines letterpressed into the smooth, card cover. 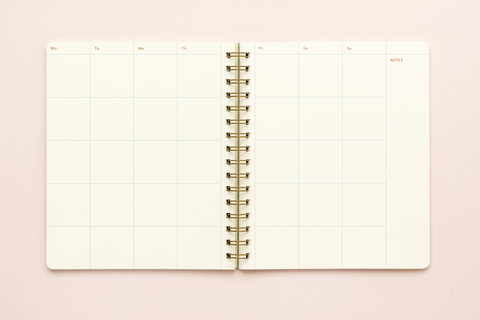 There are 13 undated monthly spreads, 56 undated weekly spreads and 10 blank sheets. This beauty also exists in Pool blue. I know… it’s a tough decision… or you could get two, one for each hand. 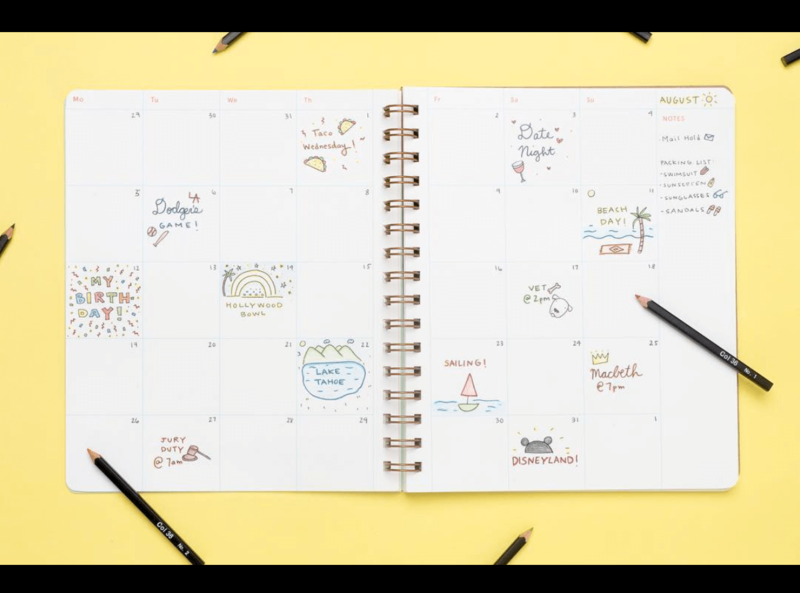 Every detail of this planner is perfect. It’s beauty and simplicity make me feel like I can conquer the world! Or at least remember to meet my friend Fran for coffee. 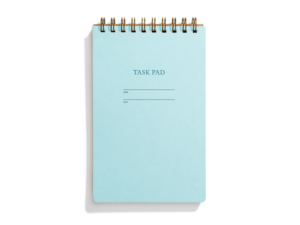 This is a perpetual planner with 13 undated monthly spreads, 56 undated weekly spreads and 10 blank sheets. This planner color is pink lemonade (swoon) and it has coral ‘Name and Date’ lines letterpressed into the smooth, card cover.